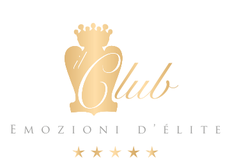 Arriva un nuovo pregiato premio in casa Villa Rinaldi, e si infoltisce ancora di più il suo già importante medagliere! All'edizione 2015 del Verona Wine Top promosso dalla Camera di Commercio di Verona, è stato insignito del Diploma di merito l'Amarone della Valpolicella DOC "Corpus" 2003! 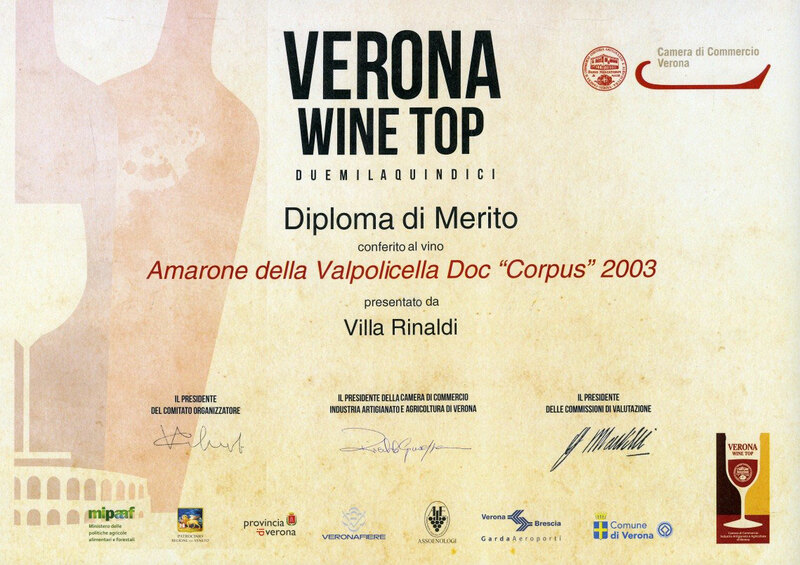 Già lo scorso anno ricevettero il tanto ambito premio il Rinaldi Major 2001 ed il Corpus 2000, ed il riconoscimento di quest'anno conferma come l'Amarone della Valpolicella di Rinaldo Rinaldi sia tra le migliori proposte in assoluto del settore. Per gli appassionati, informiamo che il Corpus 2003 è in edizione limitata: il risultato perfetto di tre vitigni storici della zona classica, con appassimento delle uve portato all'estremo. Hey! I'm at work browsing your blog from my new iphone 3gs! Just wanted to say I love reading your blog and look forward to all your posts! Carry on the outstanding work! Good day! This is my first comment here so I just wanted to give a quick shout out and tell you I truly enjoy reading through your posts. Can you suggest any other blogs/websites/forums that go over the same subjects? Thanks a lot! These are in fact fantastic ideas in concerning blogging. You have touched some fastidious points here. Any way keep up wrinting. I like the helpful info you provide in your articles. I'll bookmark your blog and check again here frequently. I'm quite sure I will learn many new stuff right here! Best of luck for the next! I visited various sites however the audio feature for audio songs current at this web site is really wonderful. I absolutely love your blog and find most of your post's to be what precisely I'm looking for. can you offer guest writers to write content available for you? I wouldn't mind composing a post or elaborating on many of the subjects you write related to here. Again, awesome web site! It's going to be ending of mine day, but before ending I am reading this great post to improve my knowledge.